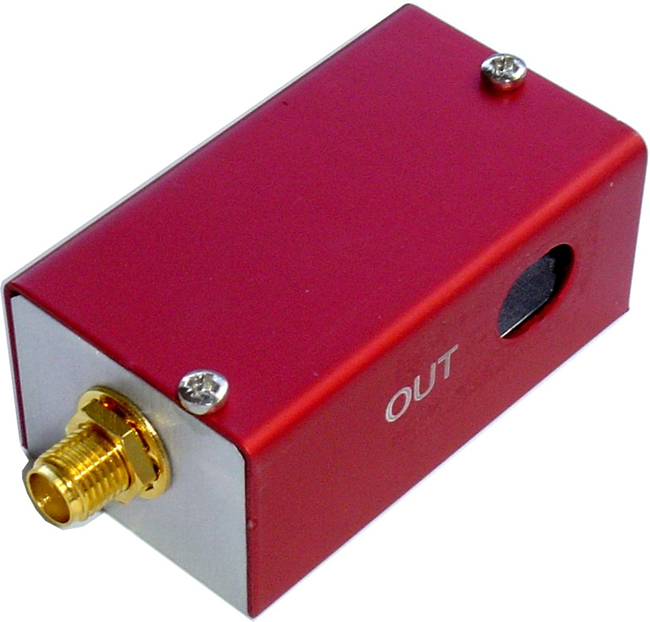 Photon Lines Ltd has been offering acousto-optic frequency shifters and drivers from AA Optoelectronic since its formation in 2003. 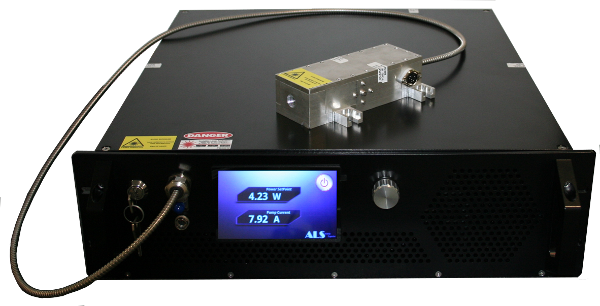 Over recent years these devices have become invaluable in the field of Quantum Technology Research, and AA and Photon Lines are now the de-facto specialists in this sector, selling to all of the recognised QT centres of excellence in the UK and Ireland. 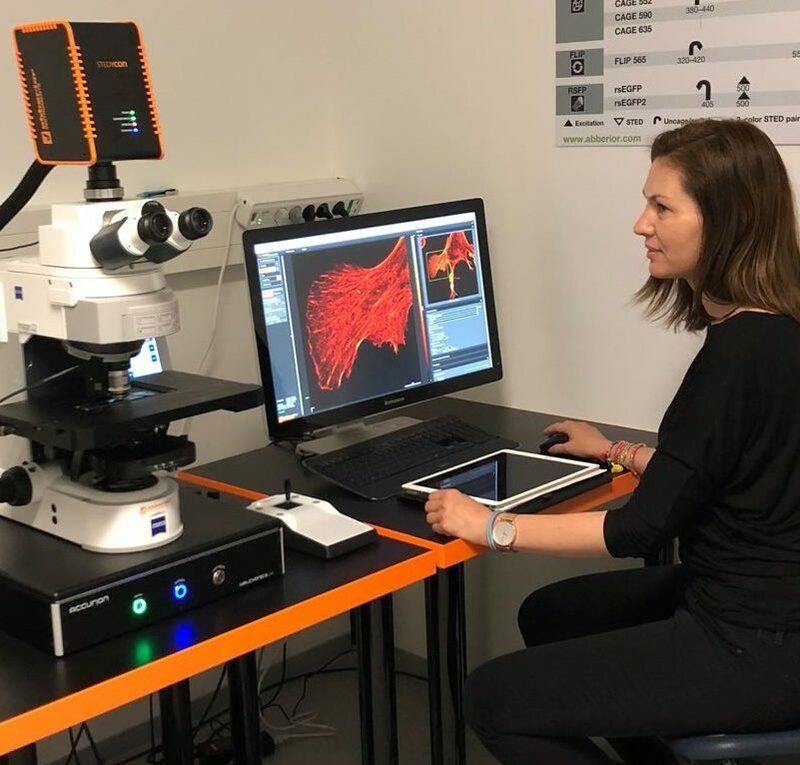 Photon Lines Limited offers a range of complementary products for the advanced light microscopy field, including fluorescence microscopes and components for testing and maintaining the quality of fluorescence microscopes to ensure they are operating at their optimum performance. There is a range of fully supported microscope attachments, including the STEDYCON, developed and manufactured by the original inventors of the STED technique, for which they received the 2014 Nobel Prize in Chemistry. 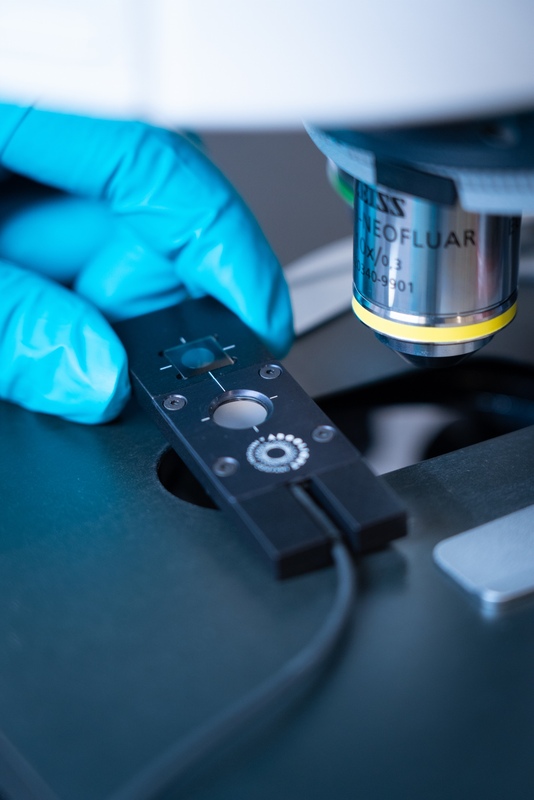 Our high speed cameras and laser combiners are being used in the field of microfluidics for fluorescence measurements in applications such as cell analysis, where scientists are using picodroplets containing single cells which move quickly along microfluidic channels. 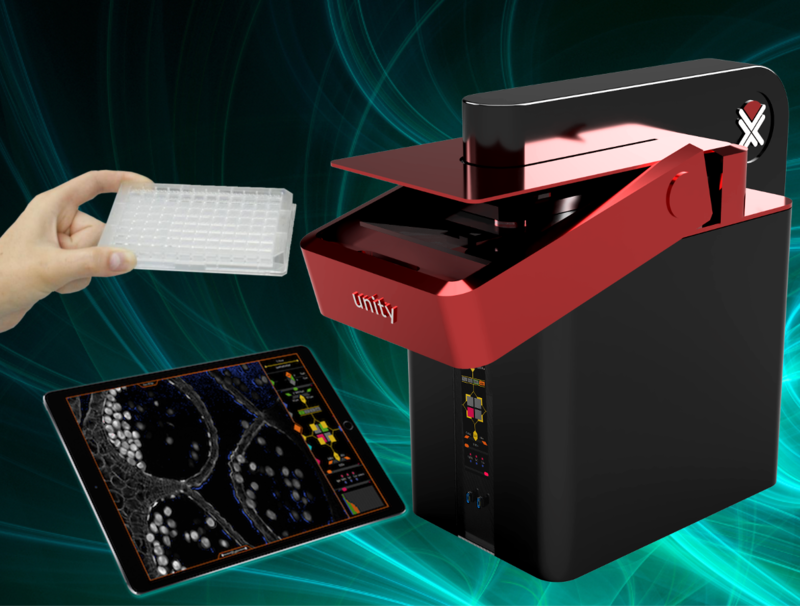 This allows them to process several million cells a day, including monoclonal antibodies, and isolate thousands of antigen-specific single cells a day into individual microtitre plate wells. Founded in 2003, Photon Lines Ltd has evolved into a leading supplier to the UK and Ireland’s photonics community. Our activities are divided into 2 main market segments, Physical Sciences and Life Sciences. 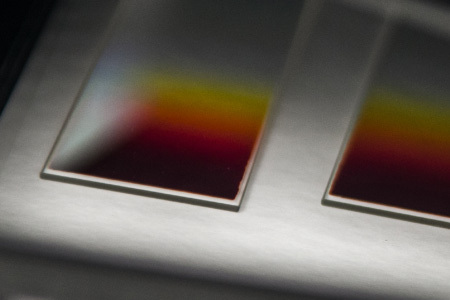 Our wide range of photonics products are the first choice for some of the world’s leading research institutes and manufacturers and our sales specialists are alway on hand to assist our customers in making the right choices for their proposed applications. We strive to keep abreast of current technology, so that we maintain our reputation for offering world-leading products and solutions. Our French parent company has offices in Paris and Rennes and was founded in 2001. 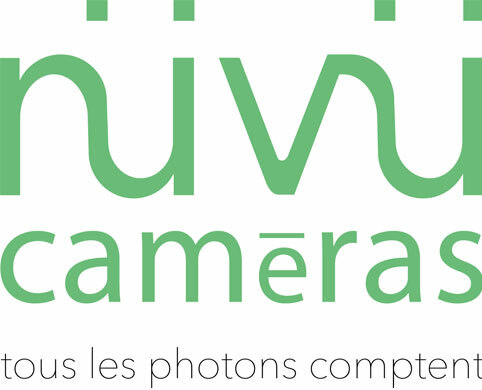 Photon Lines Group numbers a team of approximately 25 people, with satellite offices in locations which include Bordeaux, Aix en Provence and Madrid. 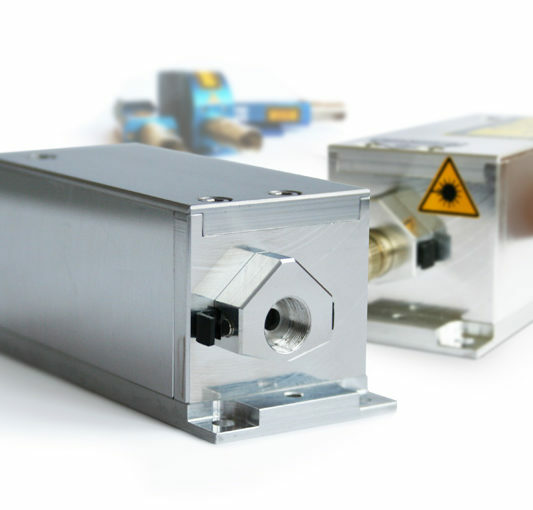 In addition to offering the products of Omicron Laserage, the manufacturer of choice for laser diode systems, we also have a number of other leading laser manufacturers' products in our portfolio. 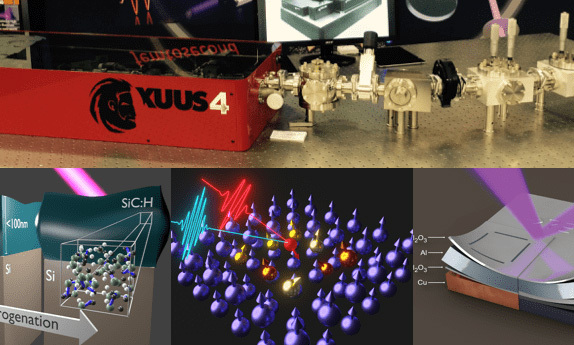 These include high power, high brightness single frequency fibre lasers operating on the zero phonon line of Yb3+ ions for applications which require a stable narrow line width, and short pulse width ultrafast lasers and amplifiers for applications such as 3-photon microscopy and angle-resolved photoelectron spectroscopies (ARPES). Our portfolio includes front illuminated and back illuminated sCMOS lasers, high speed CMOS cameras for industrial trouble shooting, and a novel camera for use in Fluorescence Lifetime Imaging Microscopy. 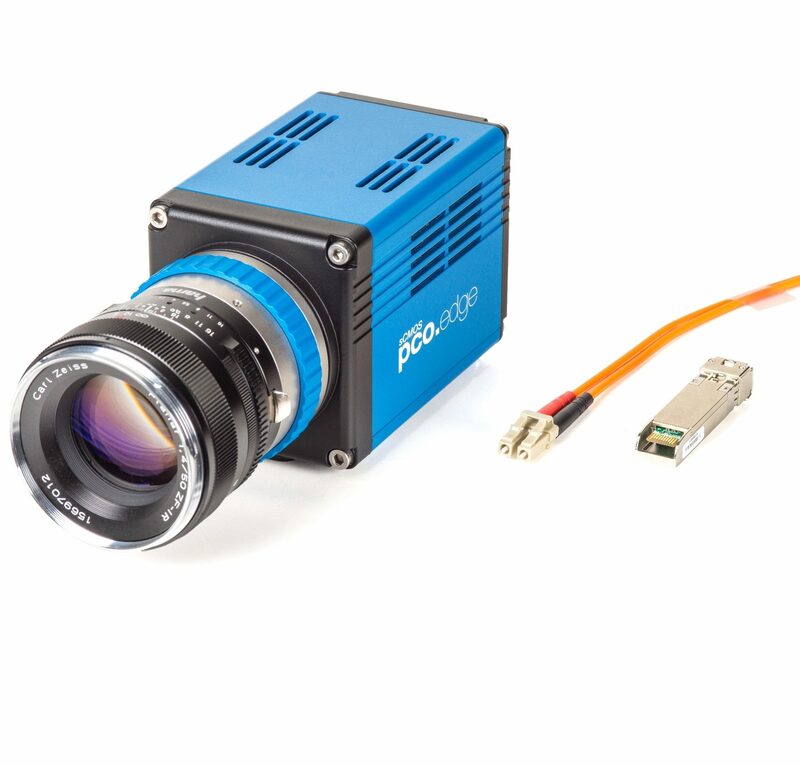 Our partner pro continues to develop sCMOS cameras and they have a large family of options, including high speed camera link (CL HS) versions for high data transfer of huge image sets. Thermal cameras from Telops are growing in popularity, with their high speed of operation and impressive temporal resolution. 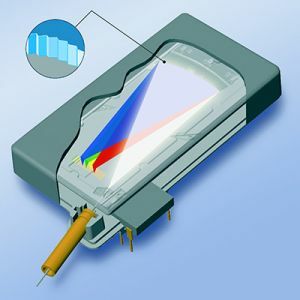 AA OPTO-ELECTRONIC offers a huge range of standard Acousto-optic components and associated Radio frequency drivers, and their AO devices cover wavelengths from 180 nm to 11 µm. Their range of RF drivers cover from DC to 3 GHz and are matched to the AO devices. Our customers include a number of the world's leading laser manufacturers, whose requirement for consistent high quality and timely deliveries make their products stand out in the market place. Photon Lines' range of light microscopy equipment in unrivalled by any other UK/Ireland photonics distributor, with our products spanning from super resolution microscopes including the Abberior Instruments add-on STEDYCON and Expert Line STED system, to the Argolight fluorescence quality testing system which is becoming the essential tool of every Light Microscopy facility. Light materials such as carbon fibres, epoxies, etc. are easily revealed in a great detail. Even challenging defects such as deep laminate wrinkles, kissing-bonds, delaminations, porosity, foreign objects and micro-cracks in the soft materials can be detected with spatial resolution of 55 µm or better. 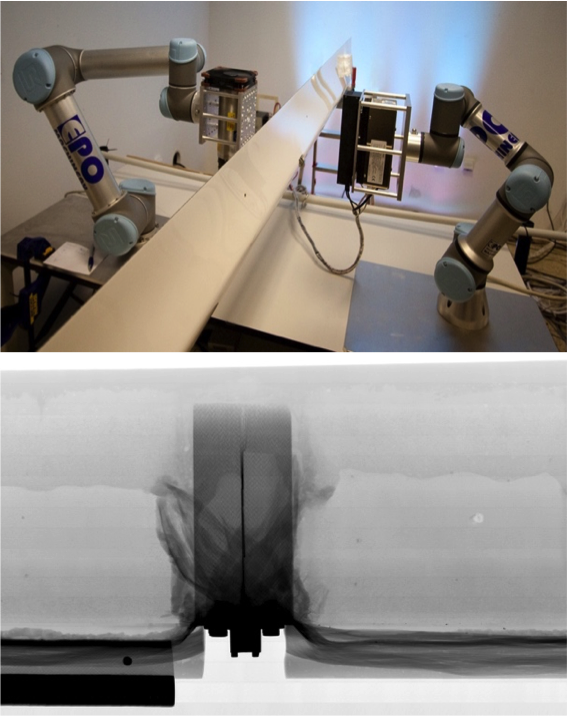 Combining the sensitivity to low X-ray energy photons with the very high dynamic range of photon counting detectors creates a powerful tool for NDT in the aerospace industry, F1 and elsewhere. 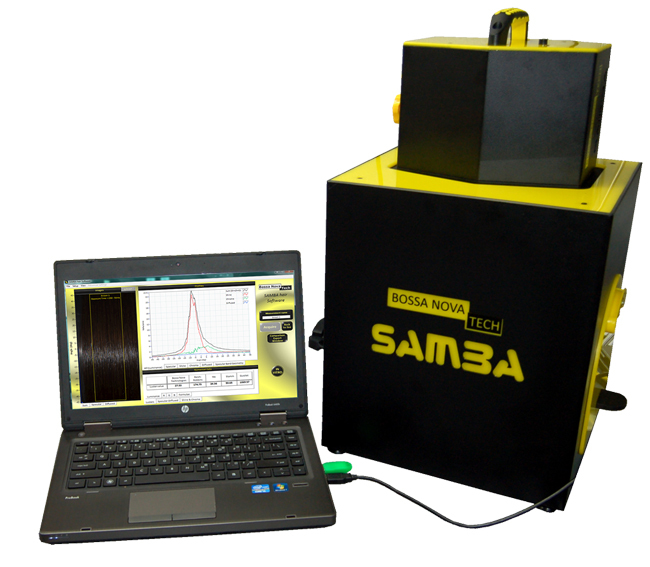 STIL SA manufacture high-resolution non-contact sensors that meet the requirements of the most demanding applications for dimension, thickness or even roughness measurement, both in industry quality control and in research laboratories as high-precision instruments. They can measure any type of sample (transparent or opaque, polished or rough) and any type of material (metal, glass, ceramic, semiconductor, plastic...) and do not require any sample preparation. STIL innovates through vision technology for fast inspection with "Depth of field" of "PERFECT FOCUS" and develops "à la carte" products for customers worldwide. Bossa Nova Vision's line of cosmetic testing systems is dedicated to claims substantiation for marketing/advertising and product efficacy evaluation for R&D. The scientific analysis of the performance of a cosmetic product is at the core of their technology. Used by the major cosmetic companies, BNV's turn-key systems allow the easy measurement of various visual appearance parameters – gloss, alignment, volume, frizz, colour, movement – for hair and skin care. Ready for your lab, BNV's vision-based systems deliver representative data and images, for a clear understanding and analysis of product performance. INSION spectrometers are the basis of many on-line detection systems in the field of food processing, pharmaceutical production, chemical process control and sorting machines as well as for invisible security markers or for detecting hazardous substances. Other applications are established in the fields of analytical instrumentation, elemental and environmental analysis, and water analysis as well as colorimetry and irradiance measurements. The use of the micro spectrometer allows for an amazingly small sampling and detection system at the point of interest. STEDYCON is a completely new class of nanoscope from STED inventors, Nobel prize winning team, Abberior Instruments.